Car Hire, Car Rental. 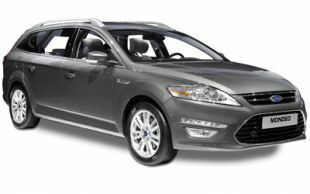 Hire Car Edinburgh, Glasgow, Inverness, Aberdeen, Dundee, Perth. A small 5 door hatchback ideal for short journeys and city driving. A 5 door hatchback suitable for family outings. A 5 door hatchback medium sized car. A 5 door hatchback with lots of space. A large car with a more powerful engine. 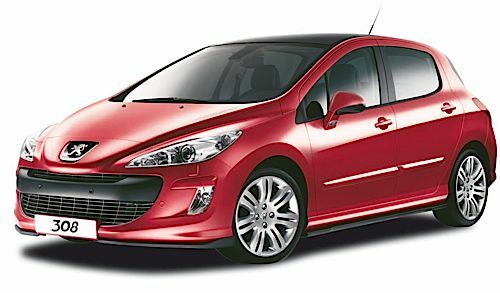 A large car with an automatic transmission and powerful engine. A large estate with lots of boot space. Ideal for four golfers plus bags. 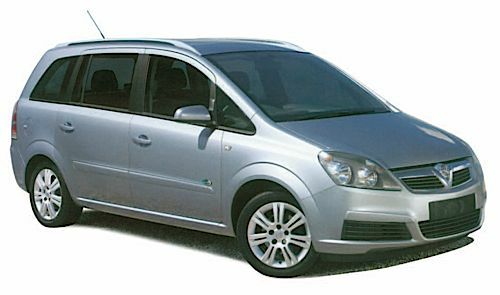 A medium MPV, suitable for a family day trip or for four golfers plus bags. Available with manual or automatic transmission. 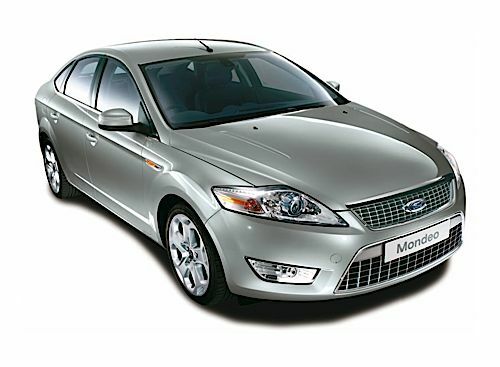 An executive car ideal for special occasions. Also available as an automatic estate. Ask for prices. A small 4x4 vehicle perfect for country road driving, holidays or day trips. Available with manual or automatic transmission.